Harold L. Wallin is a graduate of the University of Chicago and the Washington University School of Law. 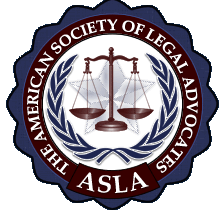 He has been licensed to practice law in Illinois since 1994. He is a member of the Federal Trial Bar of the Northern District of Illinois. 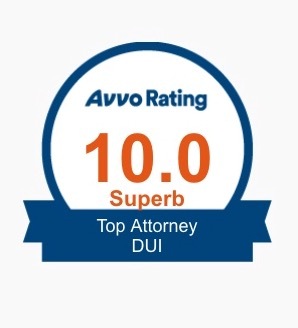 Mr. Wallin has been rated “10 out of 10 – Superb” by AVVO, the attorney rating website. 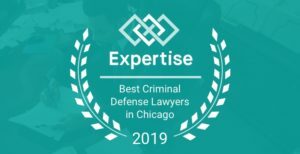 For the past four years (2016-2019), Mr. Wallin was chosen by Expertise.com as one of “Chicago’s Top Criminal Defense Attorneys” and for the past four years (2015-2018), he has been chosen one of Chicago’s Top Three DUI Lawyers by the ratings website ThreeBestRated.com. 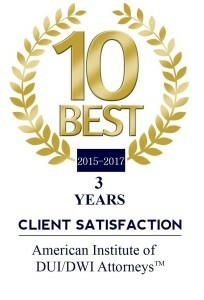 Mr. Wallin has also been honored as one of “Illinois’ Top Ten DUI Lawyers” by The American Institute of DUI/DWI Attorneys, and selected as one of Illinois’ Top 100 Criminal Defense lawyers by the American Society of Legal Advocates. Mr. Wallin is also a member of the Illinois State Bar Association (Sections on Traffic Laws and Courts), the Chicago Bar Association (Traffic Laws Committee and Judicial Evaluation Committee – Executive Committee), the Illinois Lawyer and Substance Abuse Counselor Association and the Illinois Association of Criminal Defense Lawyers. He also serves as an arbitrator in the Cook County Mandatory Arbitration program. 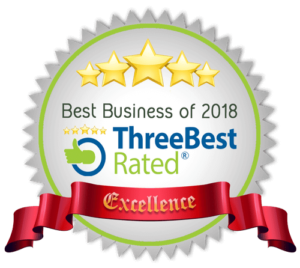 Mr. Wallin’s experience includes having tried hundreds of contested hearings, arbitrations, administrative hearings, pre-trial motions or trials to verdict. These include, but are not limited to, winning over 500 statutory summary suspension hearings, and/or criminal, DUI and civil trials. Mr. Wallin has represented clients in Cook, DuPage, Kane, Lake, McHenry and Will Counties. Mr. Wallin has tried felony and misdemeanor criminal and traffic cases, as well as civil cases in the Law, Municipal and Chancery Divisions, as well as administrative hearings.